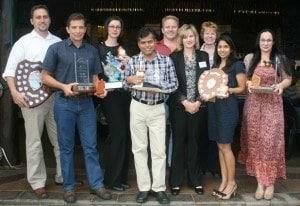 Prasad Akundi of Uniresins is the SA Paint Manufacturing Association (SAPMA) Student of the Year for 2012. 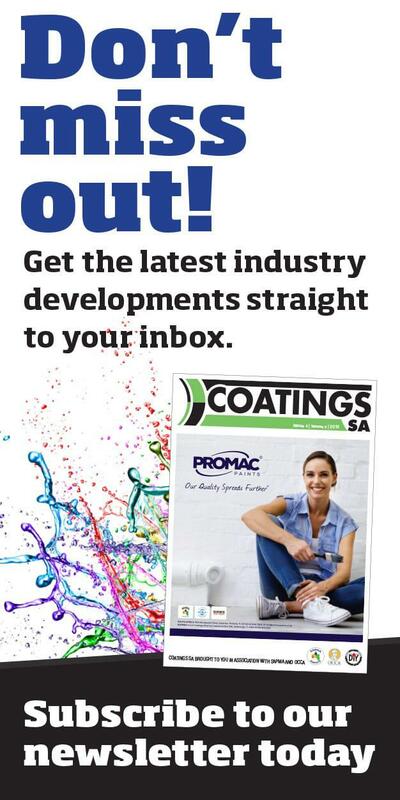 Akundi received his accolades when SAPMA and its training arm, the SA Paint Industry Training Institute (SAPITI), presented national awards to successful Gauteng students at a function in Alberton recently. In addition to his SAPMA Student of the Year award, Prasad Akundi also won the BAMR/Elcometer Award for the highest national mark in the SAPITI examination’s Formulating Principles subject. • Tseleng Tshwaela (Libra Paints) – ICI Dulux Book Award for the Most Diligent student. • Nongcebo Ndlazi (ABE Construction) winner of the Acti-chem Award for the most dedicated student. • Yassien Fortune (Dekro Paints), joint winner of the Kansai Plascon award for the highest mark in Basic Science. • Patrick Bramwell winner of the Kansai Plascon/du Pont Freeworld Automotive book prize. • The SAPITI Award for the highest overall mark achieved in Zimbabwe.